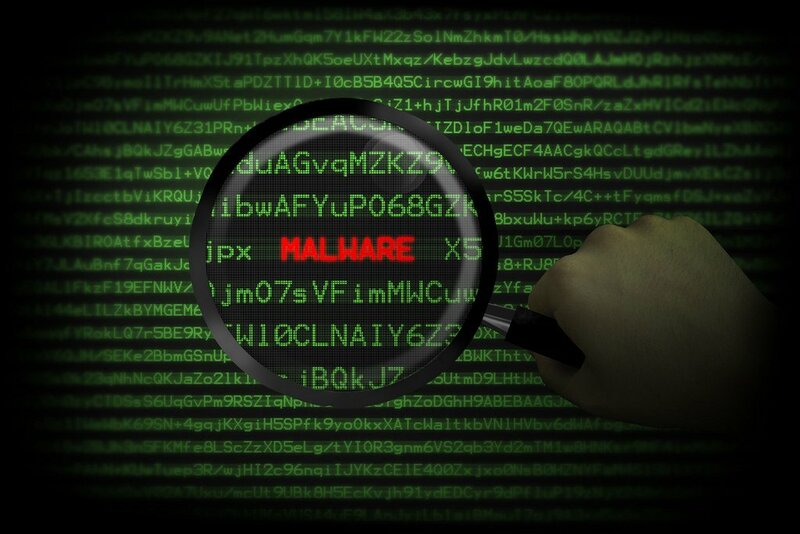 A new kind of malicious malware has been discovered. This new malware is unique in that it is able to mine cryptocurrency on victims’ computers. 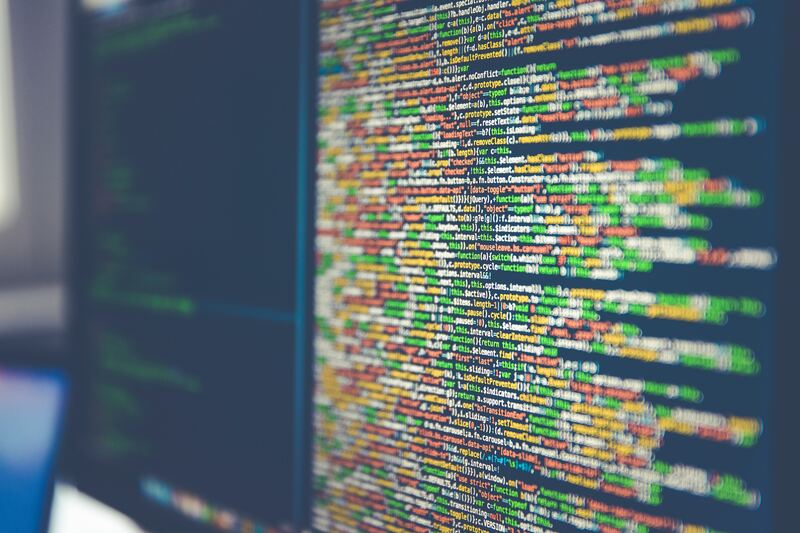 Most hackers that use malware are trying to steal sensitive data or get access to important accounts, but this newly discovered malware does something else. 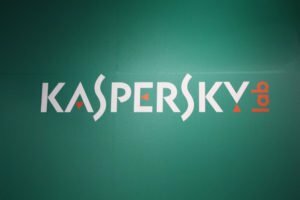 Famous Russian cyber security firm, Kaspersky Lab, has recently discovered a new type of malware that is able to infiltrate computers and mine digital currencies. 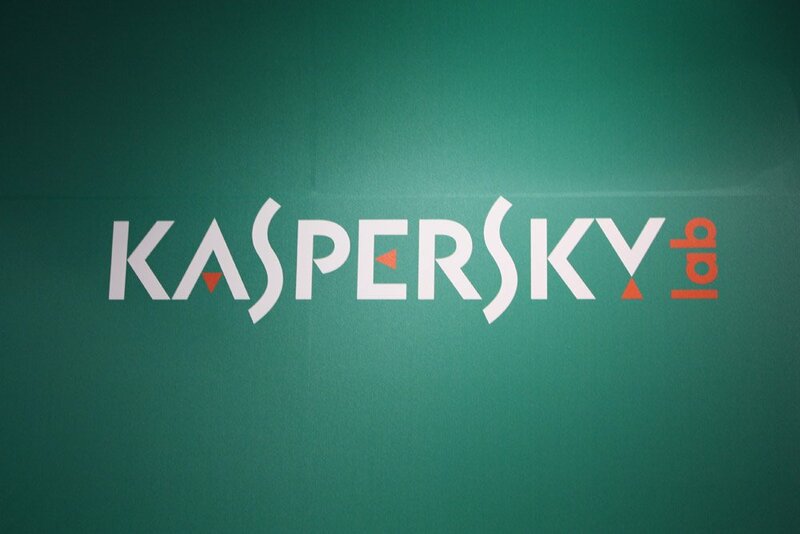 According to a recent article by Russia Today, Kaspersky Lab believes that the malware is being spread through malicious methods like social engineering and adware. The cybersecurity company also estimates that 4,000 to 5,000 computers may be affected by this malware. Kaspersky Lab estimates that this malware network alone has earned over $209,000 by mostly mining anonymous cryptocurrencies like Zcash and Monero. 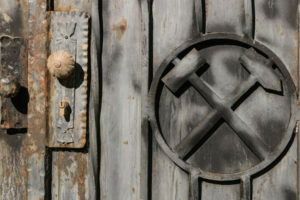 The security firm also added that this particular type of malware is hard to trace for ordinary users, since they may not know or even realize that their computers have been compromised by it. 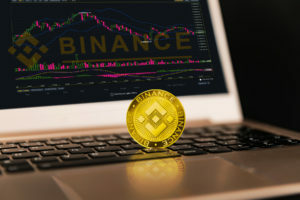 A similar phenomenon happened back in May 2017 when researchers discovered a botnet called “BondNet botnet.” Apparently, the botnet consisted of over 15,000 machines that stole computing power to mine the anonymous cryptocurrency Monero. 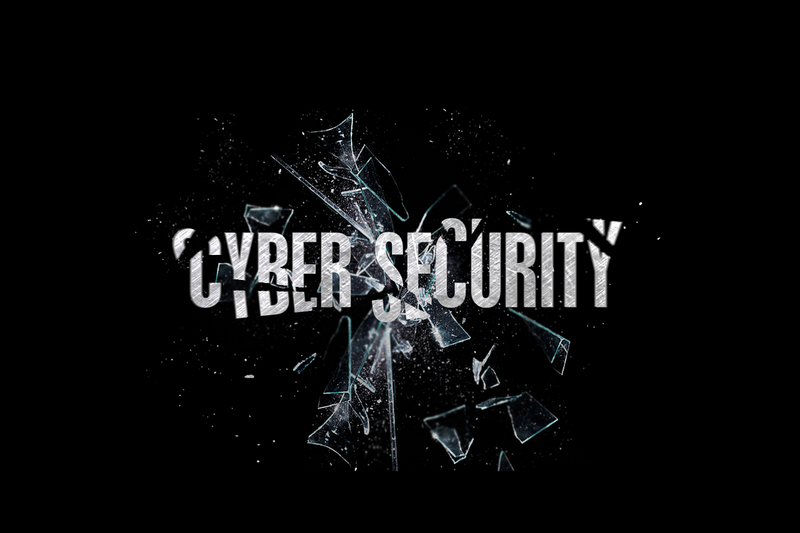 According to the Israeli cyber security firm GuardiCore, the main victims of this botnet were high-profile global companies, universities, city councils, and other public institutions. The researchers suggest that Bond007.01 is operating from China because of the copy-and-pasted code that originates from Chinese websites. Hackers are exploiting a vulnerability of MySQL in order to install a remote access Trojan (RAT) and cryptocurrency miner. The report suggests that the botnet is growing by a worrying factor of 500 machines every day. Experts are blaming this on the lack of security awareness by the users. What are your thoughts on this malware? Do you think that users should be more careful with their security? Let us know in the comments below!